Custom Etching on Mirrored and Clear Glass. Coming Soon: Available in Hundreds of Designs, and all hand crafted in the USA. Here is a sample of some our our crafter's artistry. Choose a Design Select Roses Many designs coming soon! Qty: MORE OPTIONS COMING SOON! 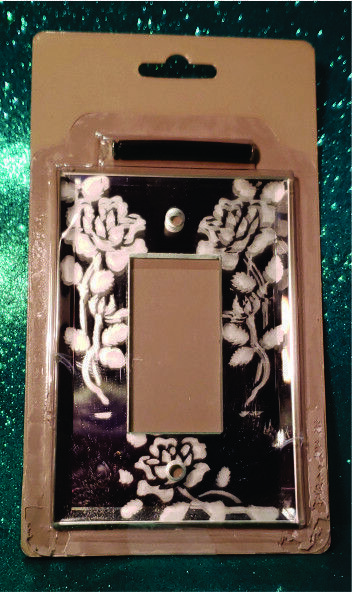 Many designs will be available soon on our mirrored and clear glass switch plate covers, so check back with us in the next few weeks to see what we have for you. 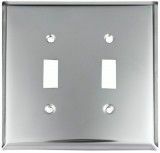 15 different electrical configurations to choose from. 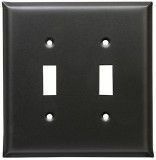 Single Switch, Double Switch, Triple Switch, Quad Switch, Single Decora Style, Double Decora Style, Triple Decora Style, Quad Decora Style, MORE OPTIONS COMING SOON! Roses, Many designs coming soon!